A totally major restoration, including lost footage, from the BFI in a incredible 3 disc (Bluray, HD DVD, Extras) set. 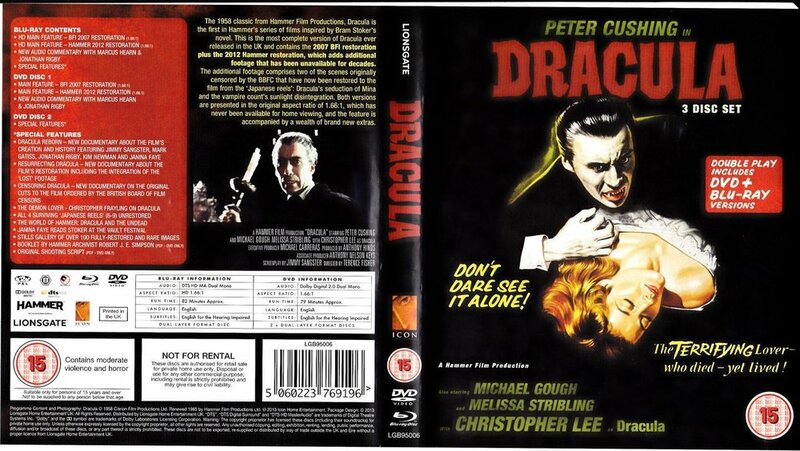 The Hammer film classic, directed by Terence Fisher and starring Peter Cushing, Christopher Lee, Melissa Stribling and Michael Gough. 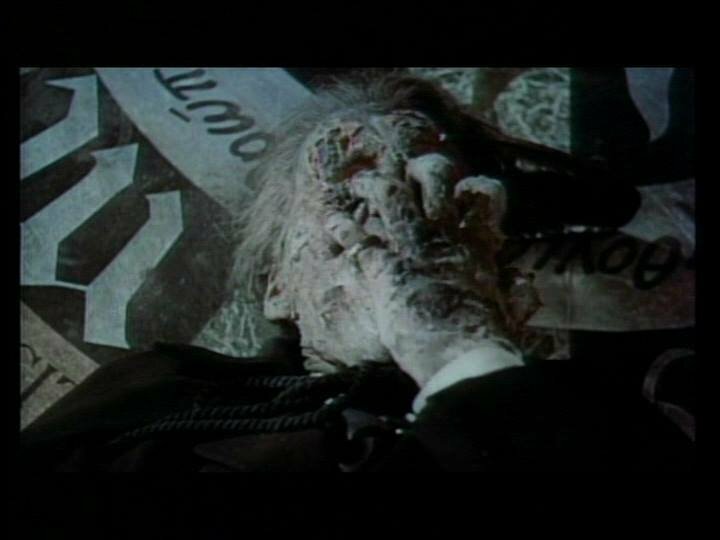 This film was initially restored in 2007 and again, in 2012 (with found footage), with concentration on visuals and audio which resulted in it looking as good as it was first released in 1958. I can watch Lee as Dracula; but he was never my fave nor ever became as convincing to me in the role as some other actors have, in my eyes. Always seemed a little stiff to me (no pun intended). And his hairstyle bothers me no end. I have greatly enjoyed Louis Jordan's performance; as well as that of Jack Palance. 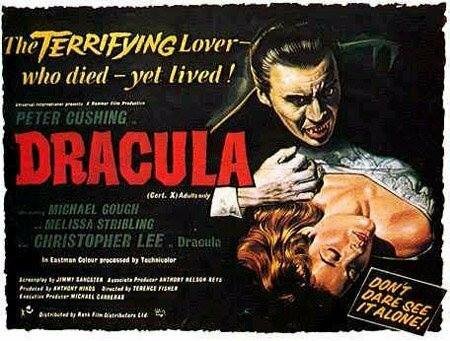 I thought, as the filmmakers tried to put across, that the Count was the enemy of not only religion but of Victorian virtue-'The Terrifying Lover..." meaning he is going after your wife. Lee was seductive as was never caught in the follow ups-more feral or disdainful in his reaction to his female victims! 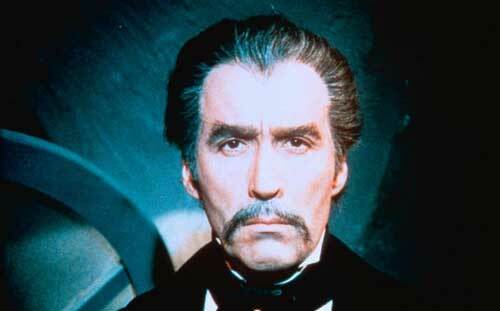 Christopher Lee's appearance in 1970's Count Dracula is the most faithful to Stoker's novel. Even if I agree with pro-Lee raves..I donno. The mustaches does help a bit, but otherwise....there's just something about him which seems lacking in passion even when he is 'acting' his most passionate. That widow's peak hairline; gray temples, high forehead; extremely British facial features, perfect English speech and diction...just doesn't seem to have the Latin smoothness or the Balkan roughness. To my eyes its just an English actor. Did he enjoy playing the role? He always struck me as being dissatisfied with his career. Just a vibe I get from him. I've read that he grew frustrated with the part, especially when Hammer kept cutting his dialogue so they wouldn't have to pay him as much. In the book I recall Dracula as being described as initially having white hair and a drooping white mustache, and as he drained more blood from people as the story progressed, he looked younger, and his hair and 'stache turned an "iron gray". His seductive allure was as a result of his supernatural power rather than any conventionally attractive quality. He was generally more monstrous than in pretty much any of the film or TV versions. 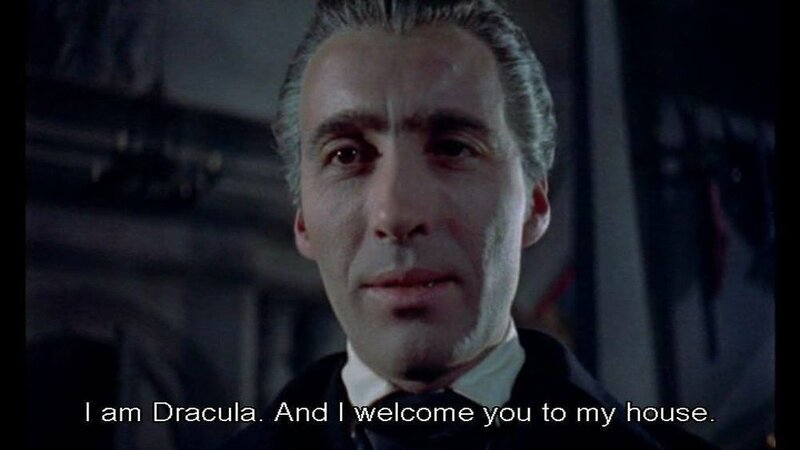 I don't know if I have a favorite Dracula, personally. In the past I may have named Lee, or Lugosi, or Langella, or even Gary Oldman for the Vlad Tepes visual connection. I enjoy seeing what all of the different actors bring to the table. 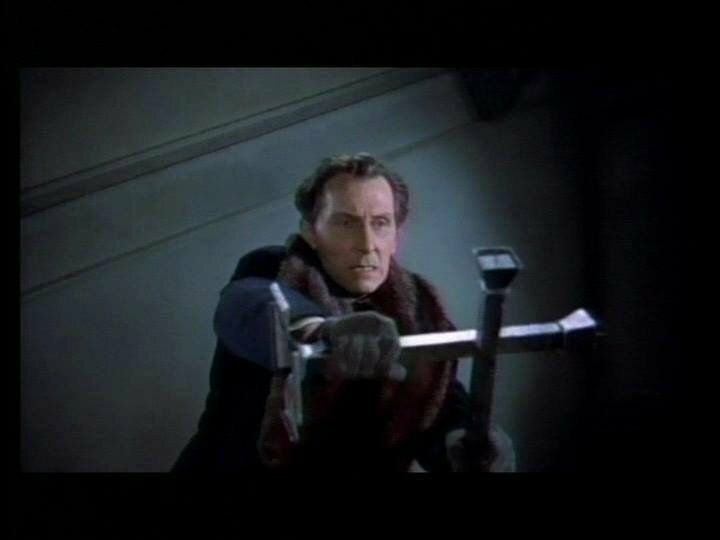 The Hammer Dracula is very loose adaptation of the novel but a very effective vampire movie. The novel by Stoker is --to this day--still extremely powerful and gripping; it reads with as modern a voice and tone as if written ten years ago. It has remained fresh; and still has the power to draw you in. Gives you that shuddersome, uneasy feeling, every time you look up from the pages.